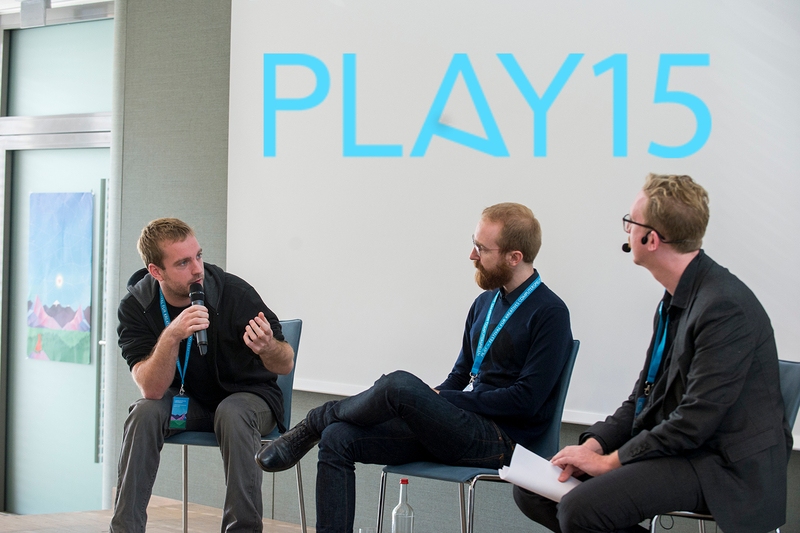 During this year’s PLAY15, a creative video gaming festival, there were plenty opportunities to speak to developers, participate in workshops and to get a glimpse at what the initiative Creative Gaming, the initiative that hosts this annual festival, does with games. Apart from playing them the way you are supposed to play, the festival shows many ways how the game can be used as a tool for creativity and it demonstrates what this medium has to offer. 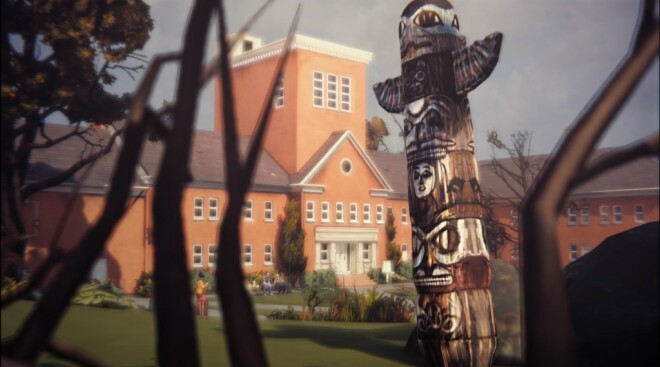 The keynote speakers of the PLAY conference were Raoul Barbet and Michel Koch, Co-Game Directors of Life is Strange, an episodic modern adventure that has been subjects for various discussions about games and their future. The French developers from DONTNOD Entertainment talked about the fears and doubts they had while working on Life is Strange, the way they aim to go and how, according to their experiences, emotions in games can influence the gamer as well as video games as a medium. You can find the full article at Dark Zero UK.